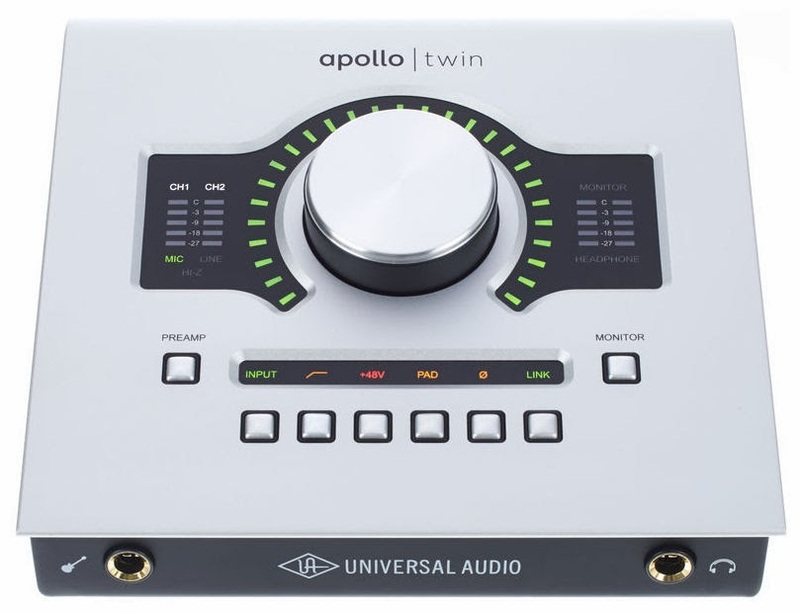 Universal Audio announced their new Thunderbolt Desktop Interface the Apollo Twin for NAMM 2014. 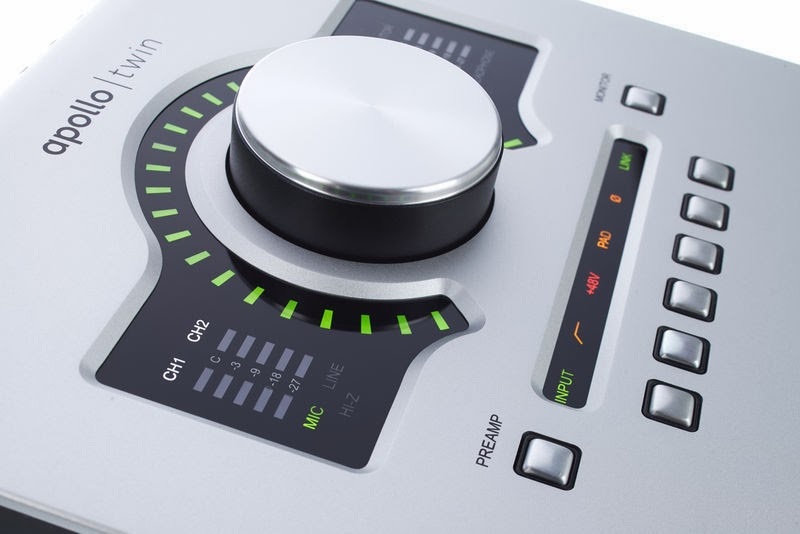 I'm a longtime UAD fan and I can't wait to get my hands on this unit. 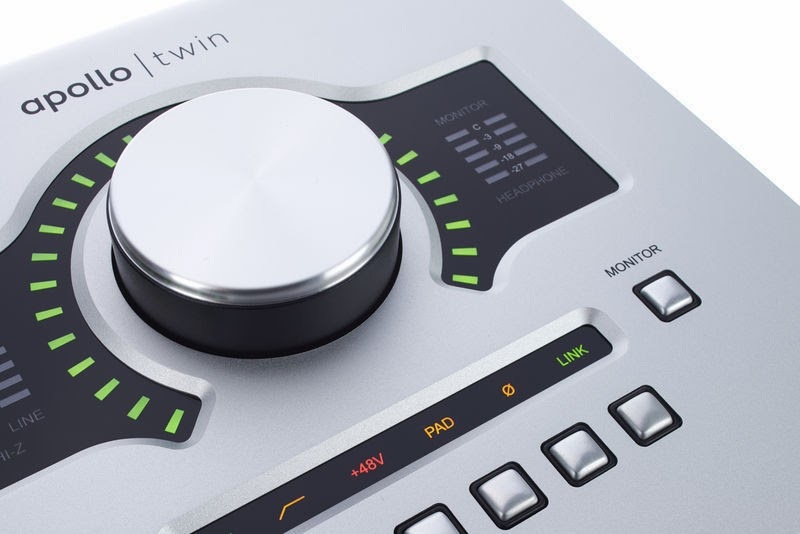 It's currently Thunderbolt 2 for Mac only and is available as a Duo ($899) or Solo (699) configuration. 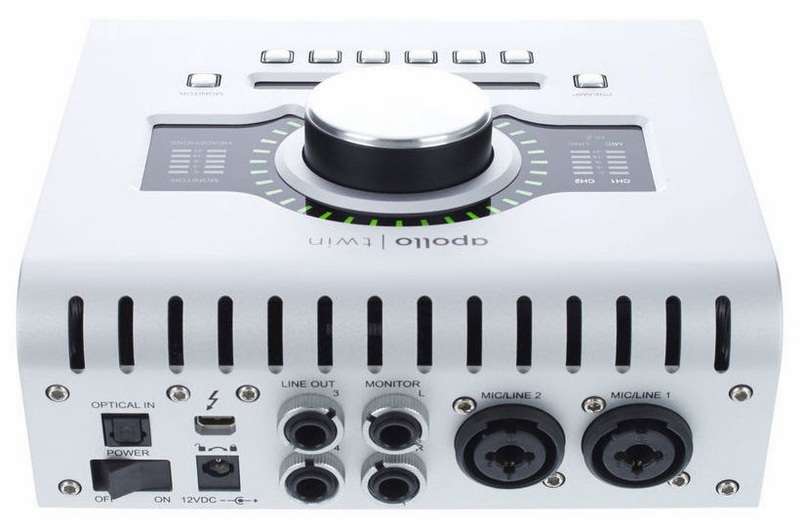 This will be a great addition to my portable rig.